Cryptocurrency is fast picking up speed in the international market. It is now being widely accepted as a mode of payment in hospitality and travel and tourism. After Bitcoin, XRP seems to be making its mark in the market as it expands its wings across various domains of businesses. By now, XRP will be welcomed on Travala.com. It is a tourism-based platform that allows individuals to book hotel rooms and travel tickets. 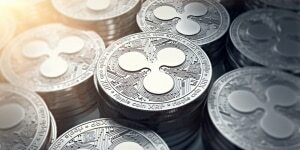 According to a popular media report, XRP is now accepted by over 550,000 hotels across 82,000 locations. As per a recent tweet by Travala.com, the company declared that it has now included XRP as a native payment option on the platform. Customers for the travel group are elated at the announcement as they can now pay with their favourite digital money. Crypto-enthusiasts too believe that this a positive move toward a digital world that is gaining momentum in the global financial sector. 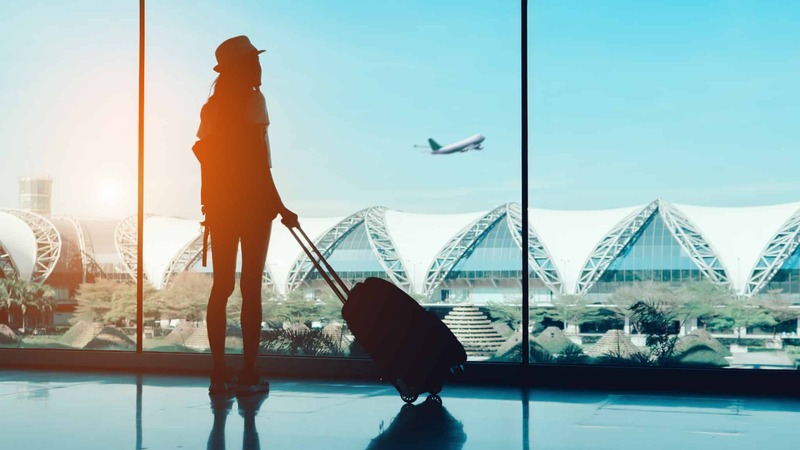 XRP, meanwhile, is happy to be part of this initiative by Travala.com, a big name in the tourism sector. XRP is the third largest digital money after Bitcoin and Ethereum. According to CoinMarketCap, XRP’s market cap is at $12.9 billion. Now, each XRP can be purchased at $0.309. XRP is the fastest and the cheapest digital currency that is considered a reliable source of money for users across borders. It is also easy to make payments. Notably, Ripple has partnered with over 200 companies around the world and to build a market presence. While it was an achievement on the part of Ripple to have bagged a spot with Travala, the former is still facing some issues with its valuations. The price of Ripple recovered recently, but it failed to tip off the $0.3120 resistance against the US dollar. In other words, the price of XRP is slowly declining and is now trading well below $0.3100. Recent reports, however, suggest that the prices are correcting and the value is trading above the 23.6% Fib retracement level from the last decline amounting to $0.3031 to $ 0.3080. It must be told here that there is a resistance at the latter level. One of the key technical indicators, as proposed by the industry experts is that the MACD for XRP/USD is slightly placed in the bullish zone. The Relative strength index is currently above the level of 40.